Subtly linear with a natural feel, AirMaster Cosmo works hard in any modern environment. It helps boost health & wellbeing through its patented technology, which has been proven to reduce the concentration of fine dust in the air four times more effectively than regular carpets and eight times more effectively than smooth floors, and creates a calm contemporary oasis. 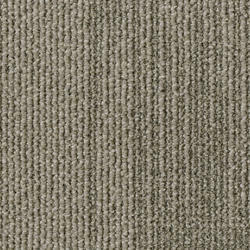 It is available in six strong colours including neutral beige, shimmering silver and an earthy brown.